Samsung does not want to waste any more time than necessary in getting the Galaxy Note 8 sales cogs running in order to get a competitive edge over the iPhone 8. According to a Best Buy employee and other sources close to this information, the Note 8 is going to be unveiled on August 24, making it available for potentially millions of customers after just a single day of the flagship being unveiled. 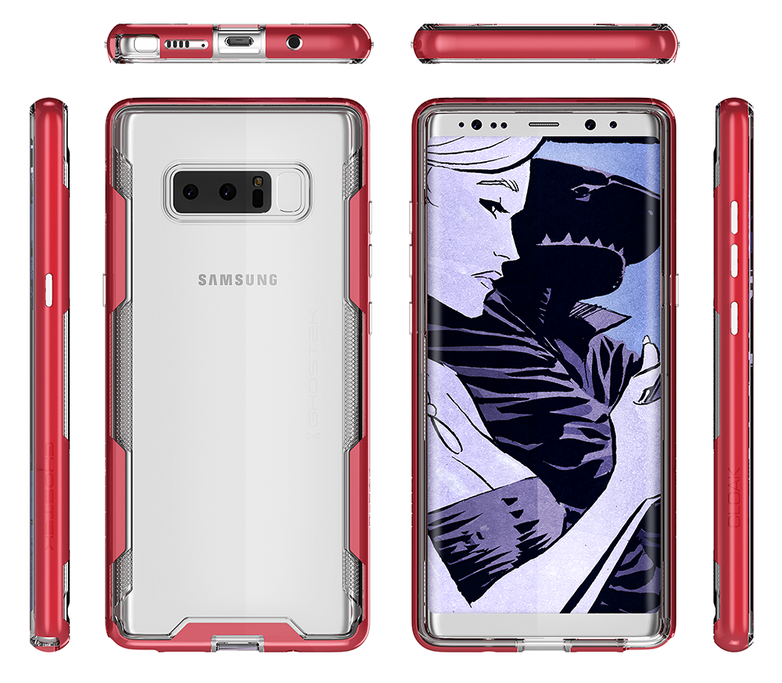 On a Reddit thread, the following information has been provided related to the Galaxy Note 8 launch date, revealing that several sources have confirmed this information. Note 8 will be launching August 24th, a next day launch after the press conference. Source: Best Buy Mobile Employee, confirmed through both Verizon and Samsung channels. There is a possibility that this little bit of info is false, but looking at the circumstances, we feel that Samsung would be working diligently to make sure that the tech giant gets a major head start against the iPhone 8. Not just Apple, but Samsung is also going to be squaring off against LG’s V30 and the upcoming Pixel 2 family, so there is lots of competition awaiting the Korean manufacturer. 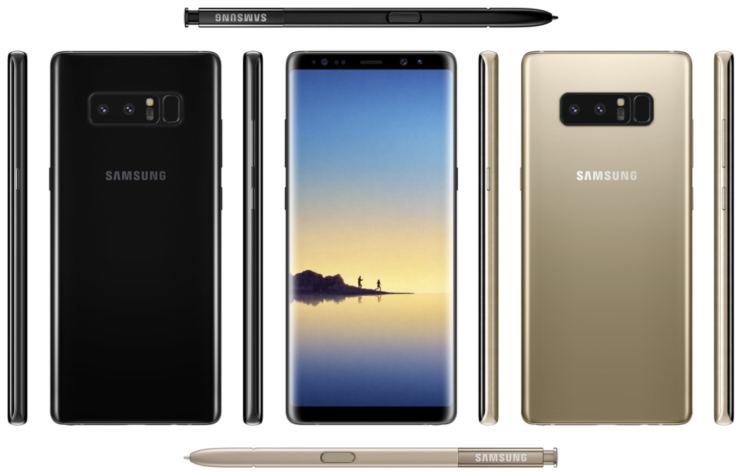 With the battery problems no longer a pressing concern for Samsung, it looks like the near-bezel-less Galaxy Note 8 is not going to suffer the same issues that the Galaxy Note7 shipments were afflicted with, causing a tremendous loss for Samsung as a result. Despite that setback, the company has made a winning move with the launch of the Galaxy S8 and Galaxy S8+ and it intends to maintain that winning streak with the launch of the Galaxy Note 8. With Apple expected to hold a keynote for its iPhone 8 next month, Samsung will have a huge time frame to get the marketing campaigns rolling, coupled with attractive deals for millions of consumers. Are you looking forward to the imminent launch of the Note 8? Tell us right away, down in the comments.